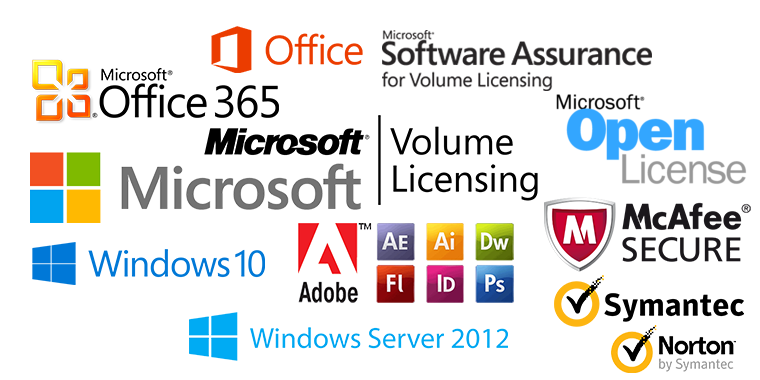 We have directly associated with Microsoft and other software which speaks about the connect and knowledge that we have with their software range. 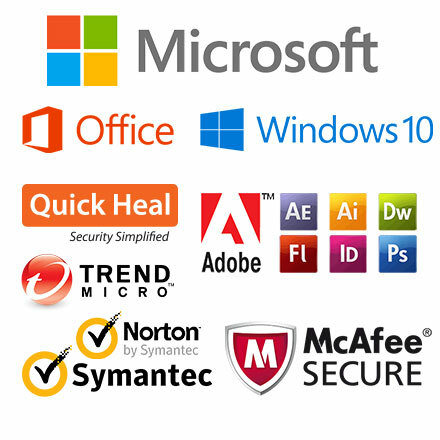 We provide optimal solutions enable any organizations to Purchase / License their software including Microsoft Open License Policy (MOLP), Microsoft Volume Licensing with Software Assurance and Symantec, McAFee Anti Virus Business Editions. SOFTWARES – OEM, Retail Pack, MOLP, OVL, License Renewal! 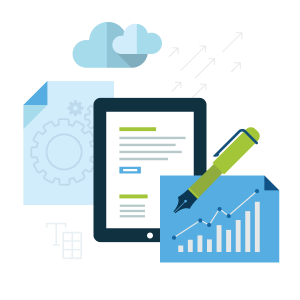 Whether for home or a small office or SMB, we provides various software like Microsoft Operating Systems like Windows 8.1, Windows 10, retail software packs like Microsoft Office, Anti Virus Pack. We at SafalTech provides the software licensing solutions through business development mode and licensing compliance mode through all our customers to use the patented software in a legal way. Unsure where to to get? Have pre-sales or technical questions? Contact us and we'll help all our customers to use the patented software in a legal way..